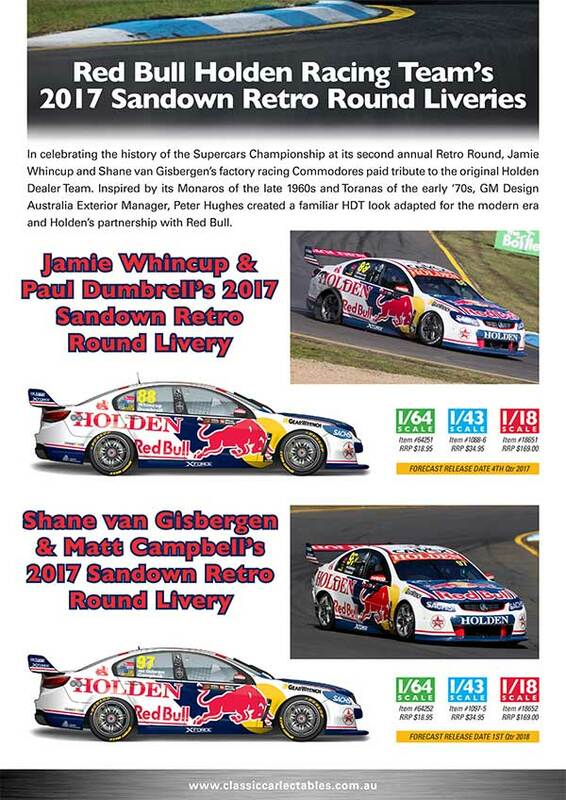 Classic Carlectables will produce the Retro Round Commodores the Tripe Eight team ran at the 2017 event at Sandown. 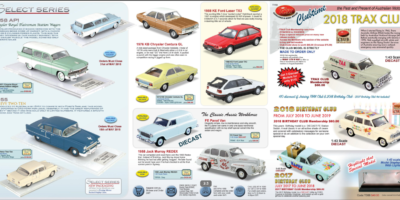 These are the only new models in 1/43 scale mentioned in Classics’ latest newsletter, #70 Oct-Dec 2017 (below). 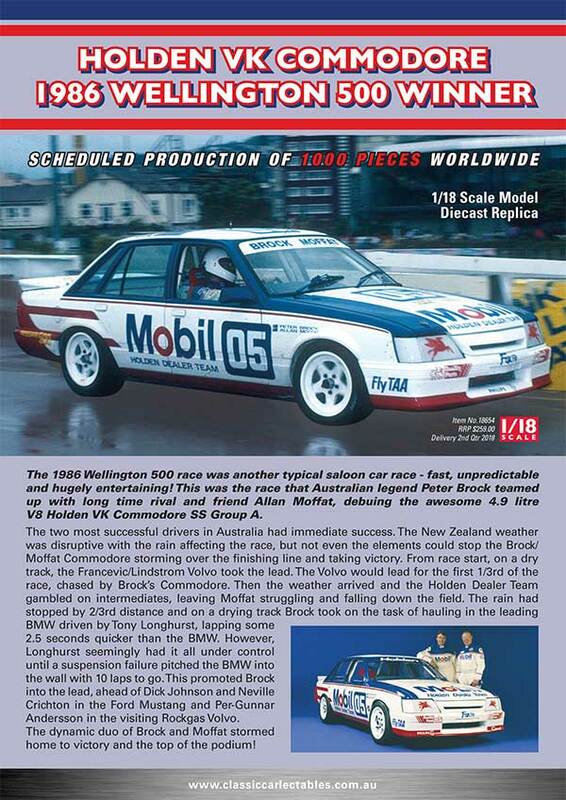 Holden VK Commodore 1986 Wellington 500 winner – This was the debut race for the VK and a first up race win. The dynamic duo of Brock and Moffat drove a great race to win the event. 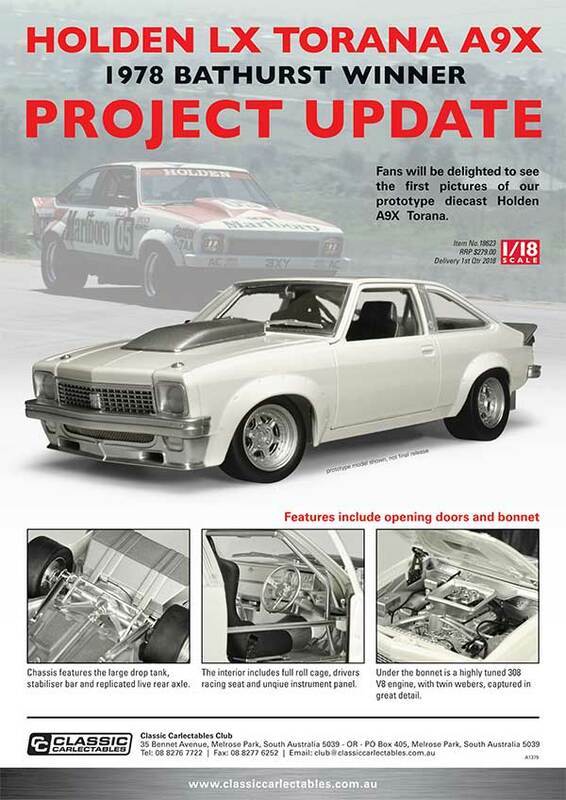 Holden EH S4Special – This is the second model we will produce of this car. 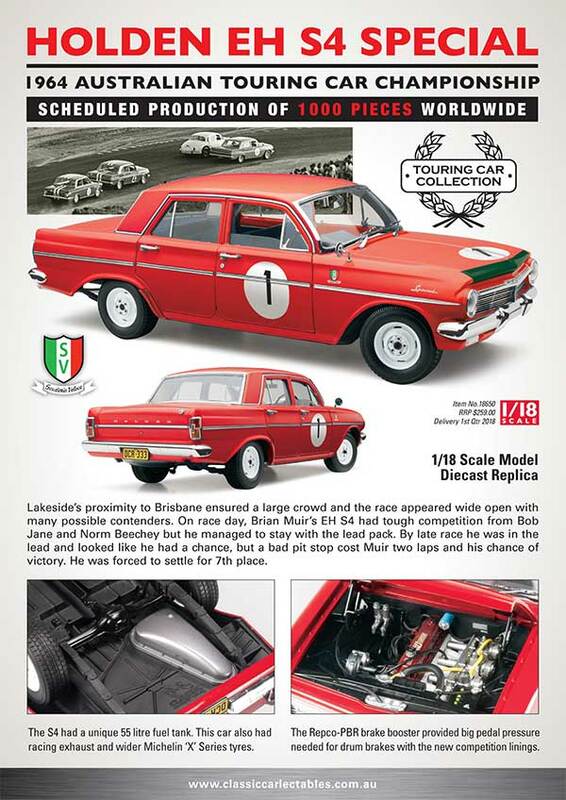 The Red EH S4 of Brian Muir was having a good race at Queensland’s Lakeside circuit until a poor pit stop cost him the chance of victory. 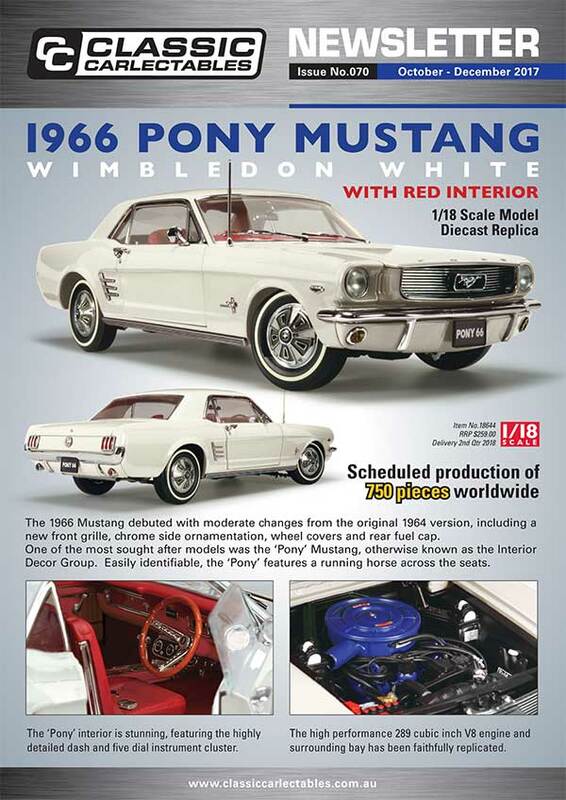 Ford 1966 Pony Mustang – It has been over 4 years since our last Pony Mustang. 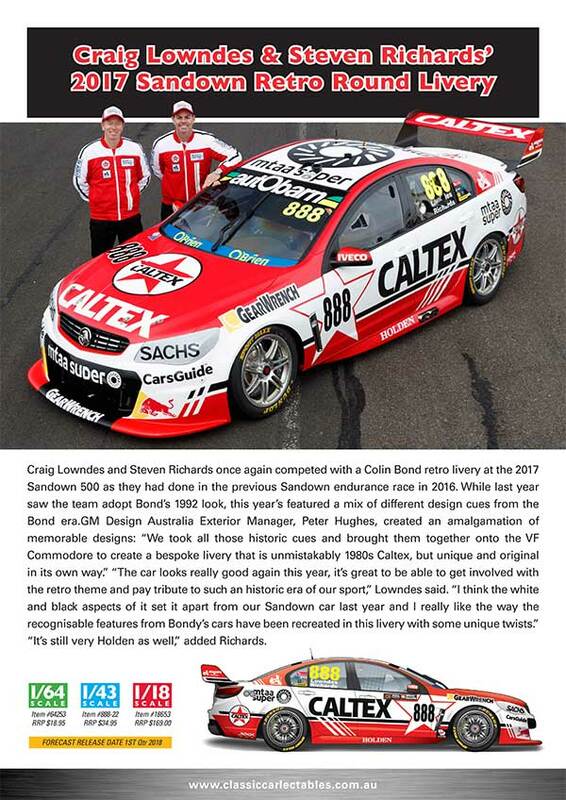 We are pleased to announce the next colour will be Wimbledon White with Red Interior. 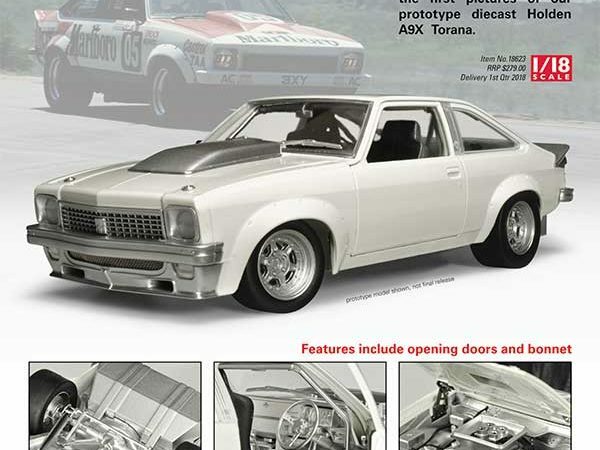 Holden A9X Torana – As previously announced this is brand new tooling. The tooling process is moving along well and we have provided some images from the 1st test shot. 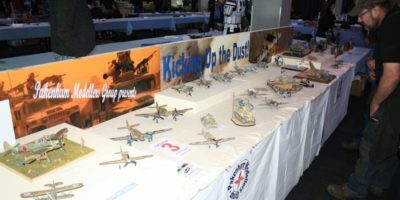 The model was originally scheduled for a 4th quarter 2017 release, but has now been rescheduled for a 1st quarter release 2018. 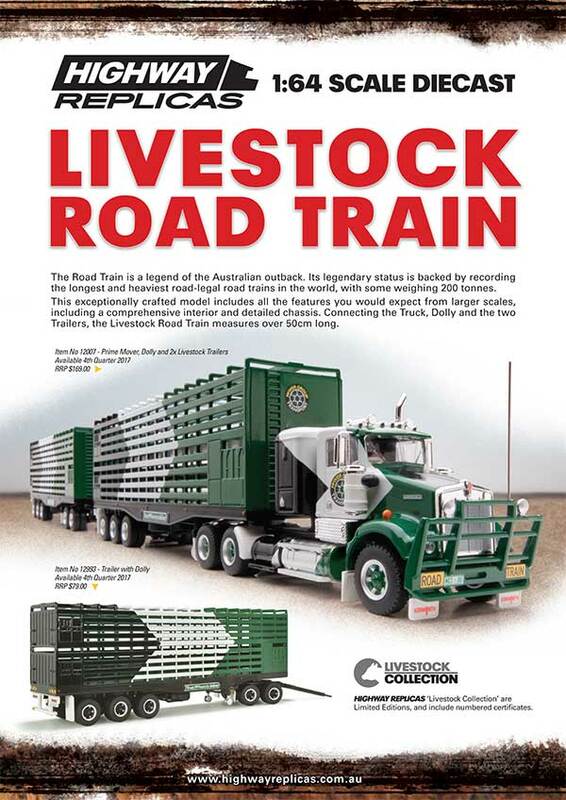 For the Road Train collectors our next release is the stunning livery of the McIver’s Transport rig.